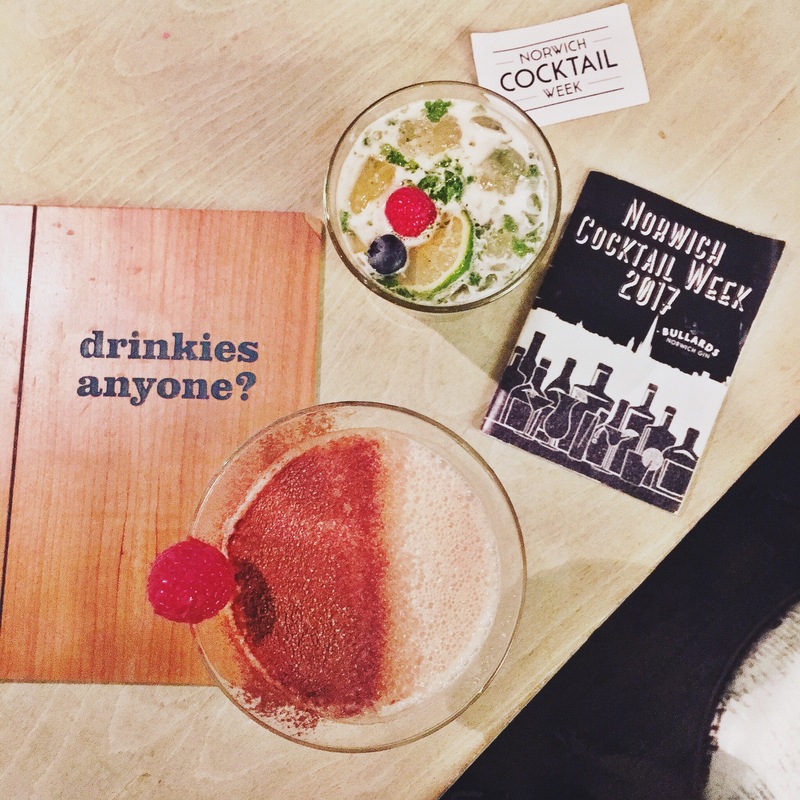 Well, it’s the final night of Norwich Cocktail Week. 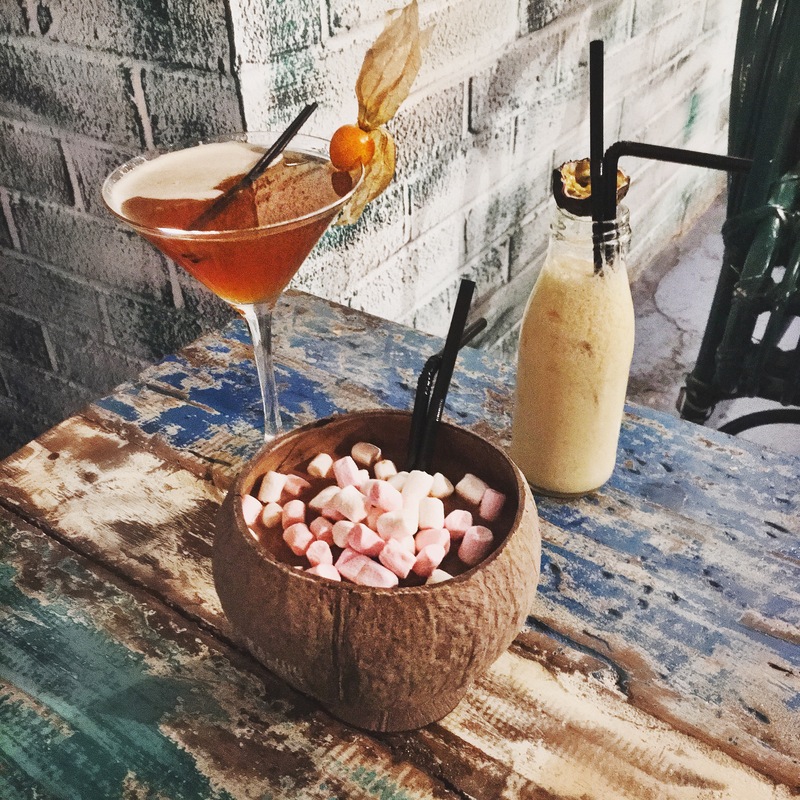 We’ve had coffee cocktails, mexican food, tasted aged cocktails, seen Margarita demonstrations, drunk elegant classics and elaborate dessert creations piled high with marshmallows. And now it’s time to see the week out with a bang! 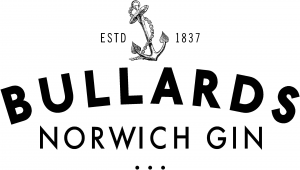 Tonight we recommend popping along to Aroma, their coffee cocktails have been amazing all week, but tonight you can get some great specials made with Bullards Gin for just £5 at their Gin Club. 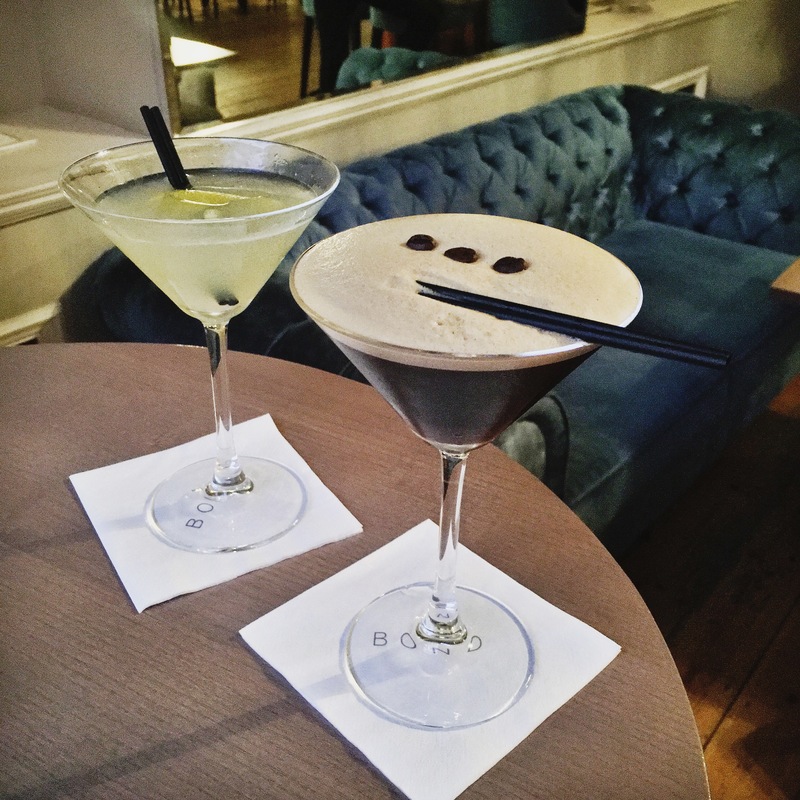 Aroma will be open till midnight, but if you fancy seeing Cocktail Week out with some late night style, here our top picks of the bars open past midnight where you can enjoy some great Cocktails with your wristband. Open till 12:30 and perfect for a quick stop off on your way home. They have some wristbands behind the bar, and if you’re wearing one it will get you 2 Cocktails for £4.95, which is an offer that’s hard to beat! Plus they have a roaring fire and cosy sofas. One of our faves. Open till 1am, wristbands available at the bar, and 2 Cocktails for £12 with a wristband. The Gin Palace is a beautiful bar, with top quality drinks. 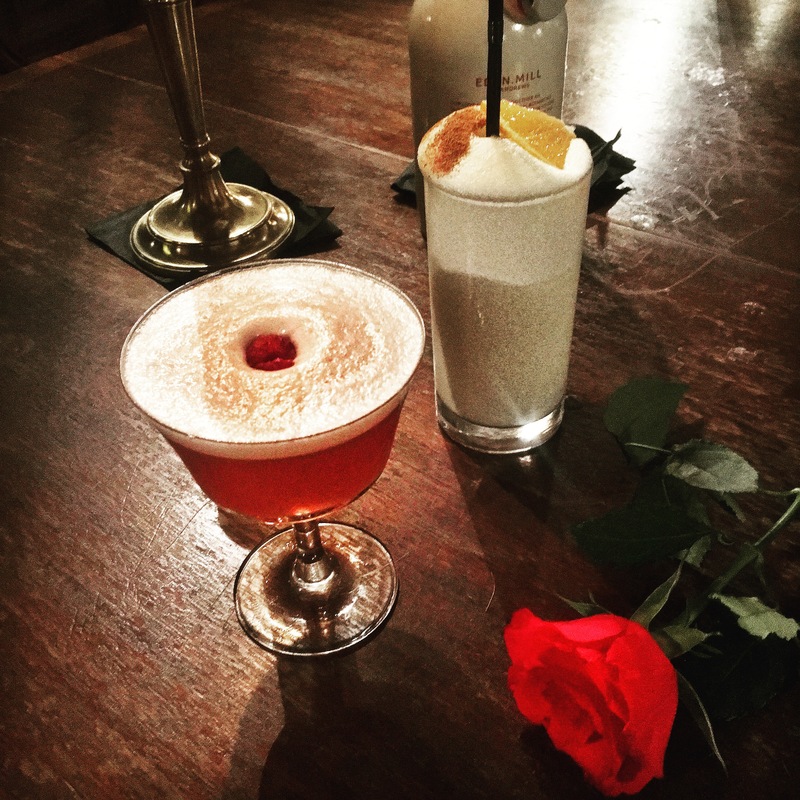 Dress up, enjoy the vibe and pretend you’re in a 1930s Speak Easy. Open till 1am, and Cocktails are £6 with your wristband. 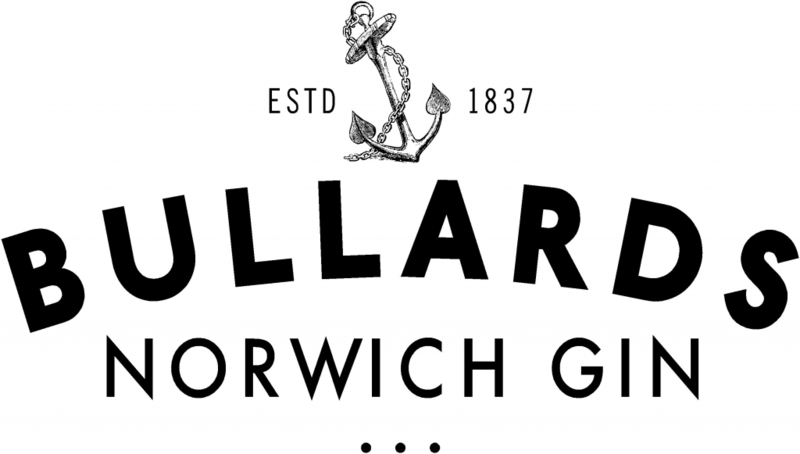 Plus, while you’re there, take advantage of the opportunity to save the postage and pick up a bottle of Bullards Gin at 10% off with your wristband. 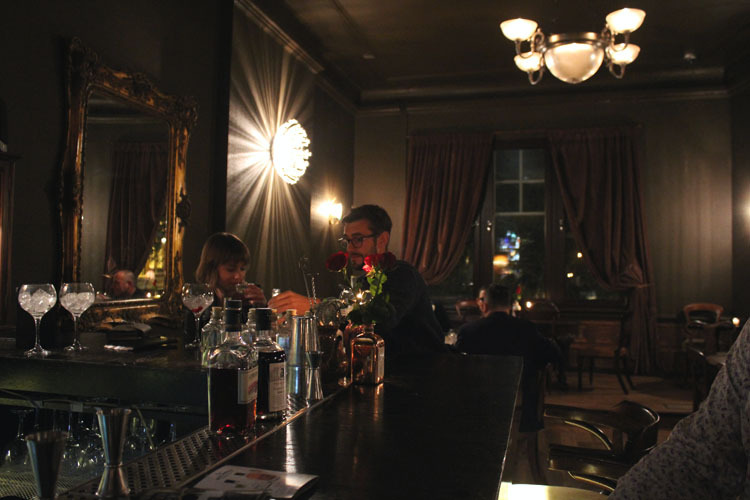 With a pub like atmosphere, this city centre bar makes a great late night stop. It’s open till 1:30am and their guest Cocktail list is 2-4-1 with a wristband. 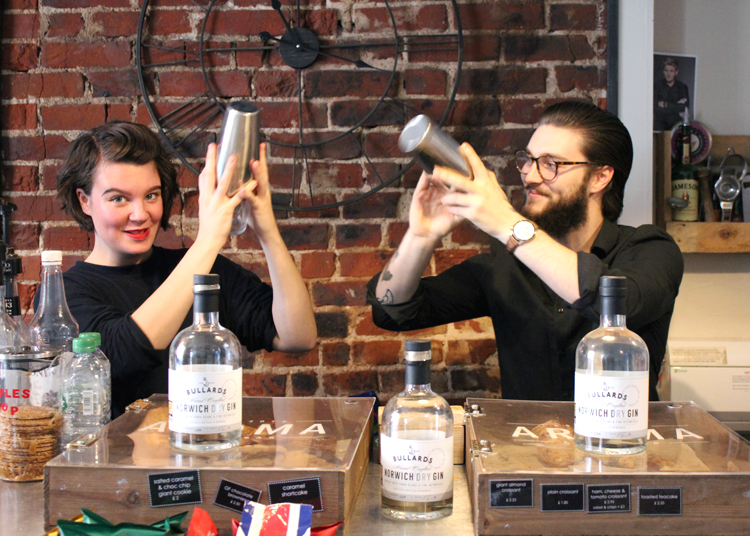 Quite a new bar, and one of the big hits of Cocktail Week 2017. 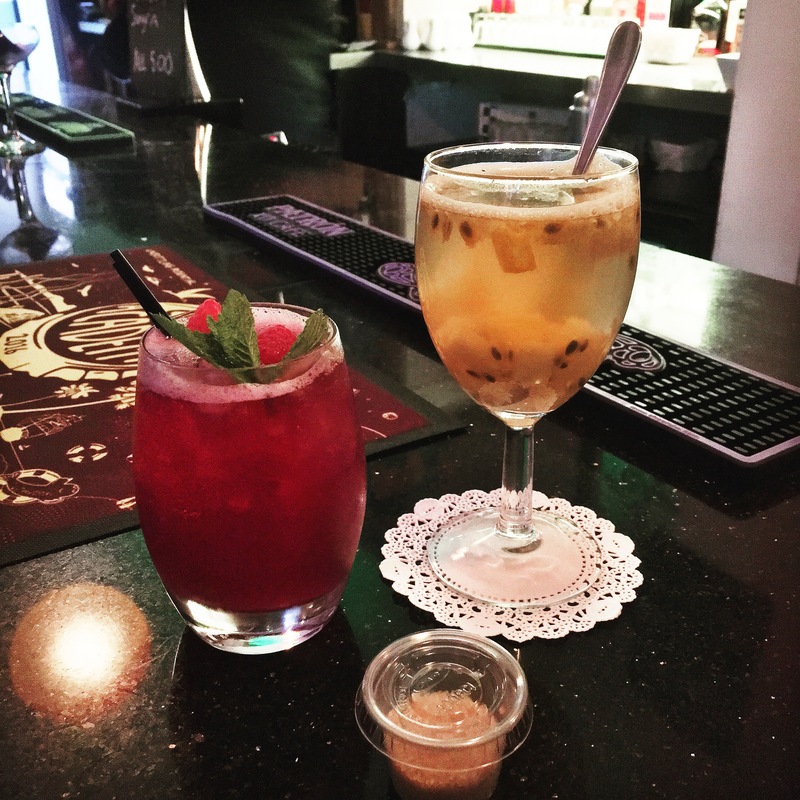 We love the Cuban inspired Cocktails in this bar, and it seems you do too! It’s a cosy space and open till 2am on Saturdays for late night drinks. 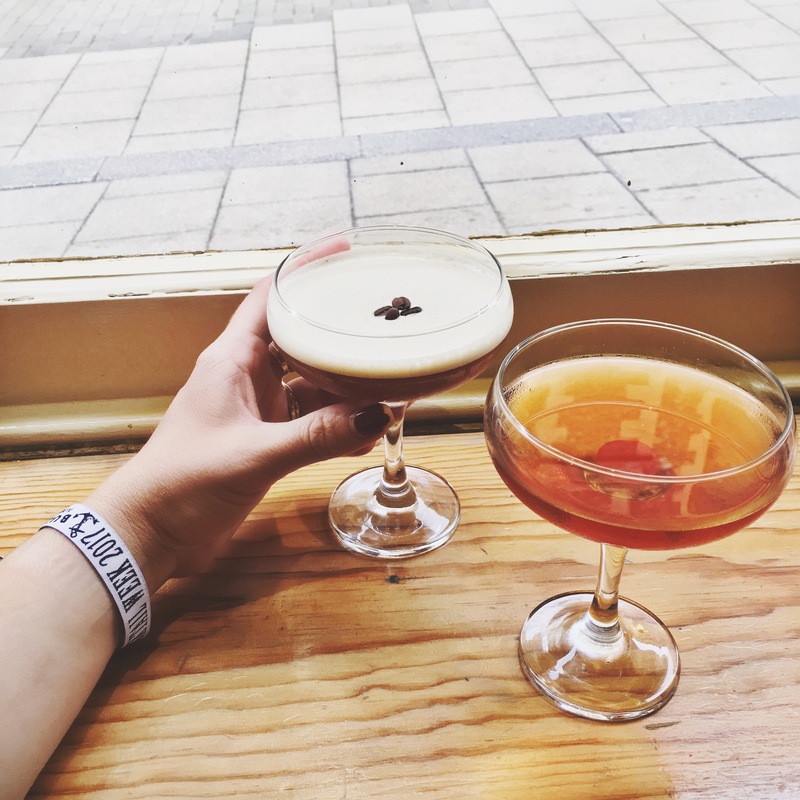 Your wristband will get you 2 Cocktails for £10. Be At One has an elegant Cocktail bar feel, but can get very busy late nights. Contact them to see if you can book a table. They are open till 2am and all cocktails are £5 with a wristband. Another sophisticated bar with dim lights, tall tables and velvet sofas. The vibe is chic, but relaxed. They are open till 2am, and Cocktails are 2-4-1 with a wristband. Wristbands are available across the bar, and this place gets our vote for the best deal of Cocktail Week as Cocktails are £8-9, your wristband pays for itself in one round. A late night hang out with a more relaxed feel. Franks is always a popular after hours spot for those who want a relaxed drink and a chat rather than to dance the night away. They are open till 2:30am. Wristbands are available behind the bar, and you get £2 off their specials menu with your wristband. 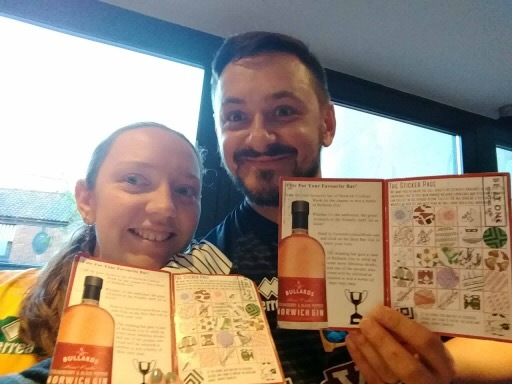 Their Raspberry Shortcake has been one of our favourites of the week. If you really want to party, then we recommend Gringo’s! Open till 3am this bar really comes to life late at night! Try their £5 specials with your wristband. Previous articleCocktails and Food. 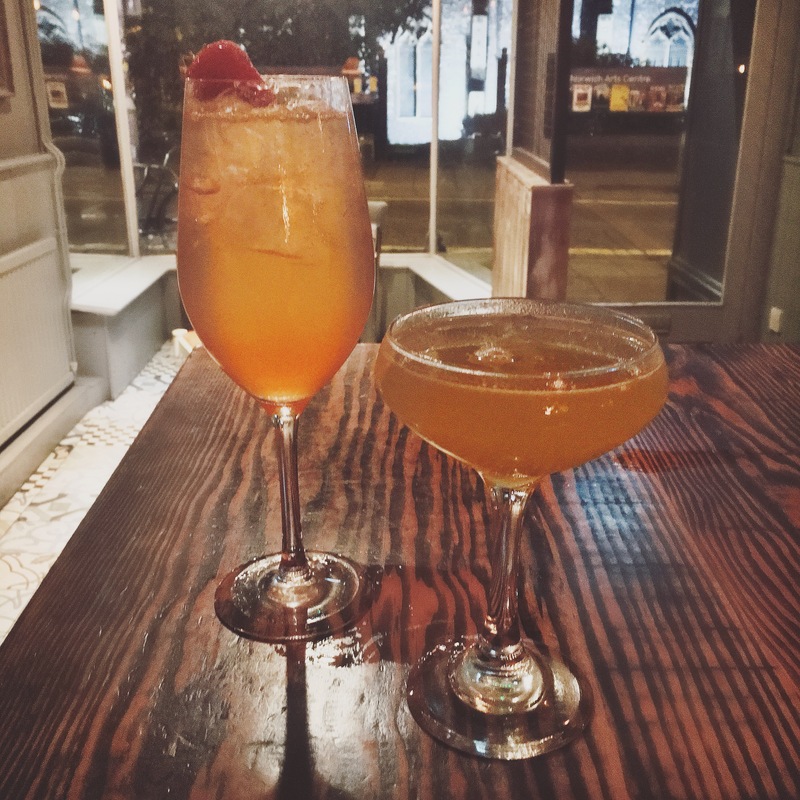 Where to Eat this Weekend…. 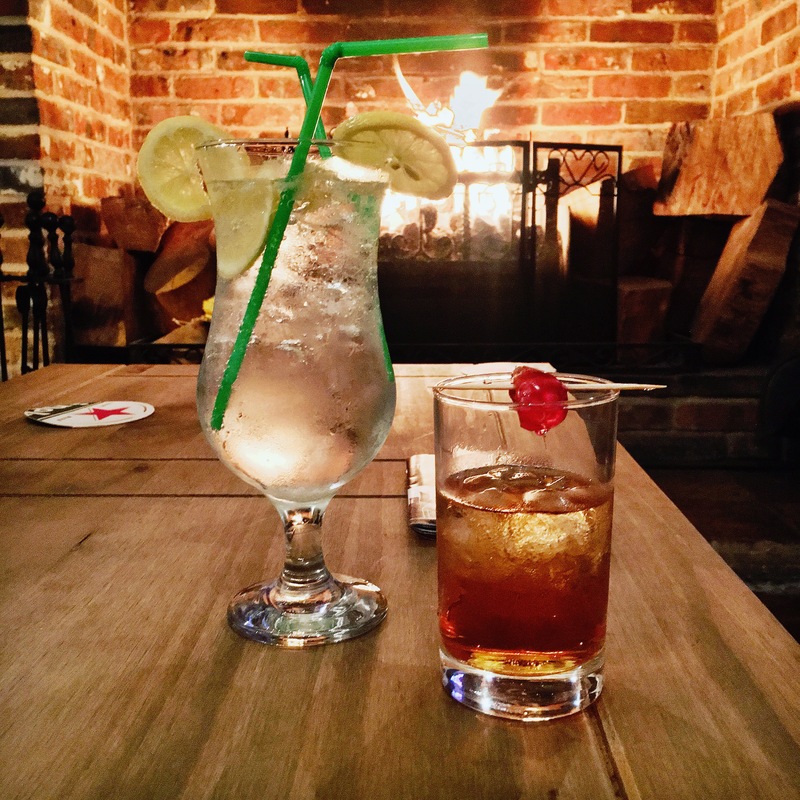 Next articleNorwich Cocktail Week – It’s Not Over Yet!